Demand for better care by women linked with the expansion of basic services, rather than political pressure, has helped to improve midwifery services in low to middle-income countries, according to international research involving the University of Southampton. An examination of maternal and newborn health systems for the Lancet Series on Midwifery found that after initial investment in maternal and newborn health infrastructure, a virtuous cycle developed in these countries – with increased demand for care leading to the deployment of more midwives, better services, improved outcomes, and again, in-turn, more demand and investment. Co-author of the paper Professor Zoë Matthews, a social scientist at the University of Southampton, says: “We found that initial investment in services was crucial in kick-starting this cycle, which ultimately saw more and more women wanting to make use of the vital care that midwives provide for them and their babies. 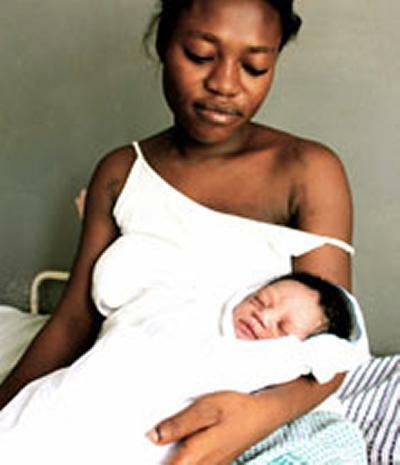 The researchers, funded partly through a grant from the Bill and Melinda Gates Foundation, used Demographic and Health Surveys, World Health Organization (WHO) reports, interviews with health system workers and numerous other relevant papers and documents to examine care-giving at childbirth over a 20-30 year period. The study found 21 countries on-track or making good progress towards the Millennium Development Goals (MDGs) on improving maternal health, which now have less than 500 days to be achieved. Further concentrated work was then conducted on four countries, Burkina Faso, Cambodia, Indonesia and Morocco, which have shown sustained and substantial reduction of maternal and newborn deaths, while deploying midwives as a core element of their health strategy. Professor Matthews comments: “This study shows how initial investment and enthusiasm at the grass-roots of maternal and newborn health services can snowball and lead to greater investment and improved systems – ultimately saving women and babies lives.